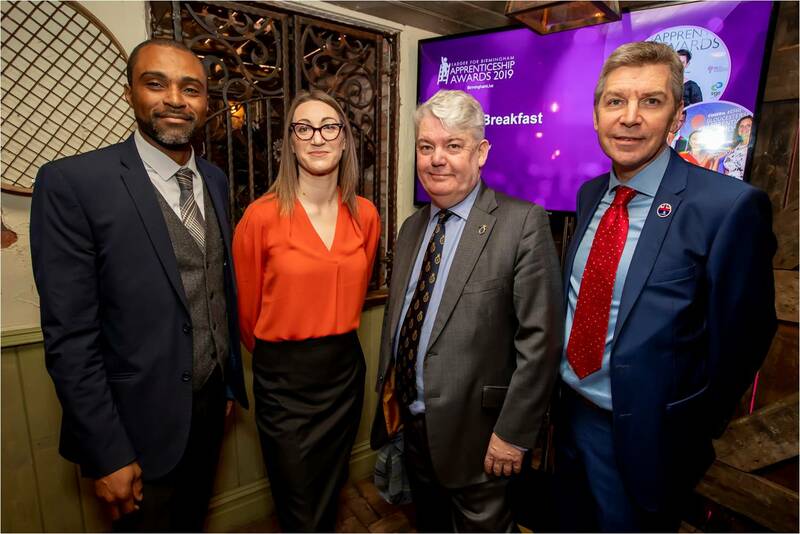 The Ladder for Birmingham Apprenticeship Awards 2019 will celebrate the best apprentices and their employers working across the Greater Birmingham region. We are seeking those up-and-coming talents working in fields as diverse as manufacturing, creative industries, finance and the public sector who will be the next generation of leaders. The awards are a celebration of the best and brightest young learners and the people who are helping them to succeed. 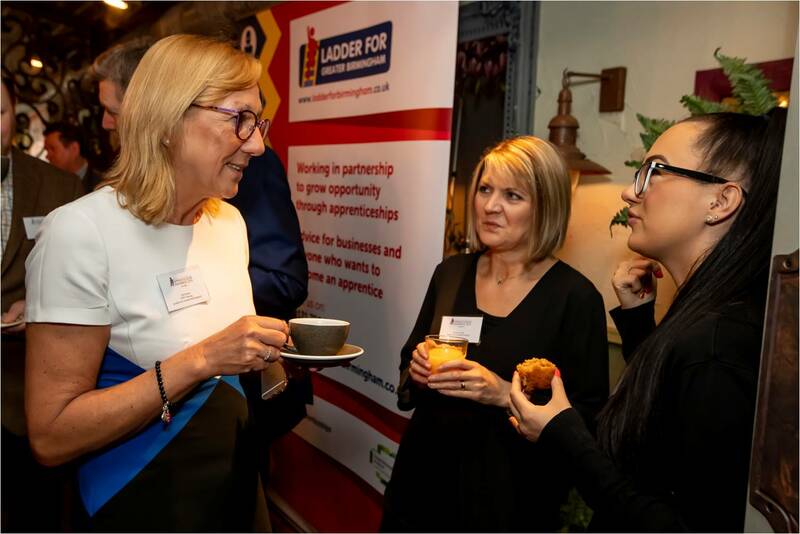 Maybe you’re a school leaver embarking on your first steps on your career ladder or have decided to change direction in your working life and felt an apprenticeship was the way to go. 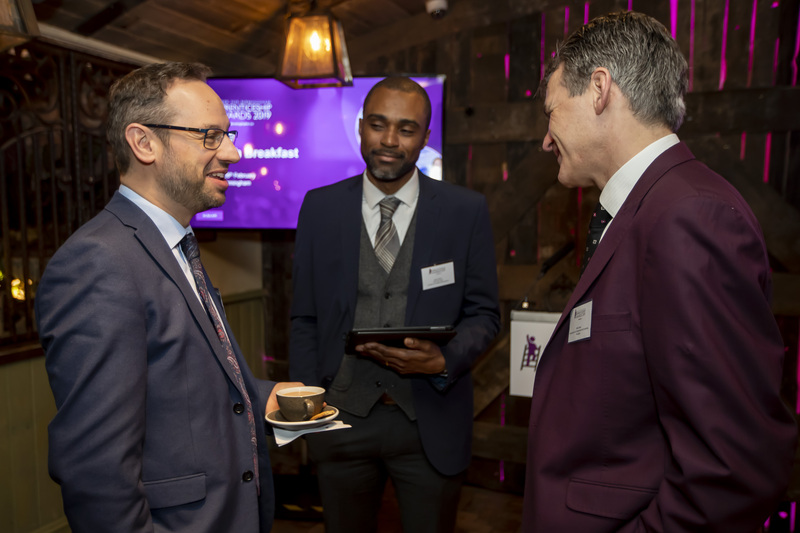 There are also categories for those employers which are finding new ways to drive aspiration and education through their apprenticeship programmes. Whatever your story, we want to hear from you and celebrate your achievements. There are 12 categories in total, including the top award for Birmingham Apprentice of the Year. 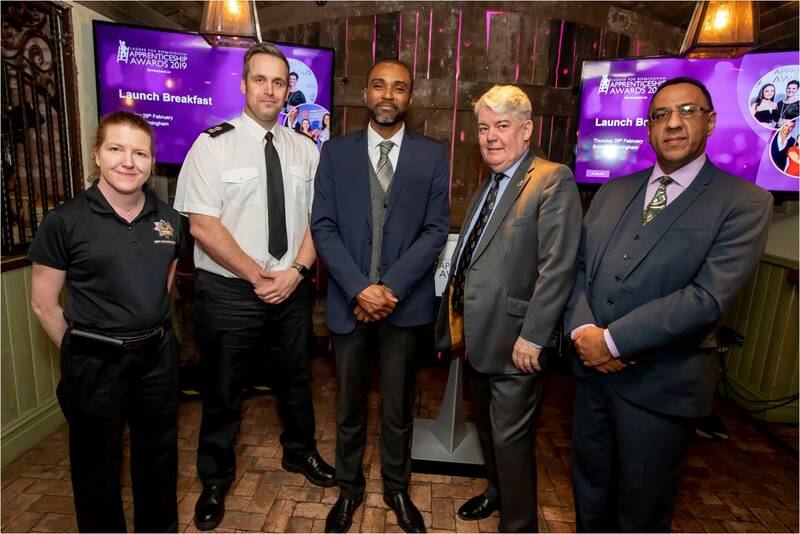 This event is in partnership between BirminghamLive and Ladder for Greater Birmingham, an ambitious initiative launched in 2018 to create 1,000 new apprenticeships in Birmingham and Solihull. 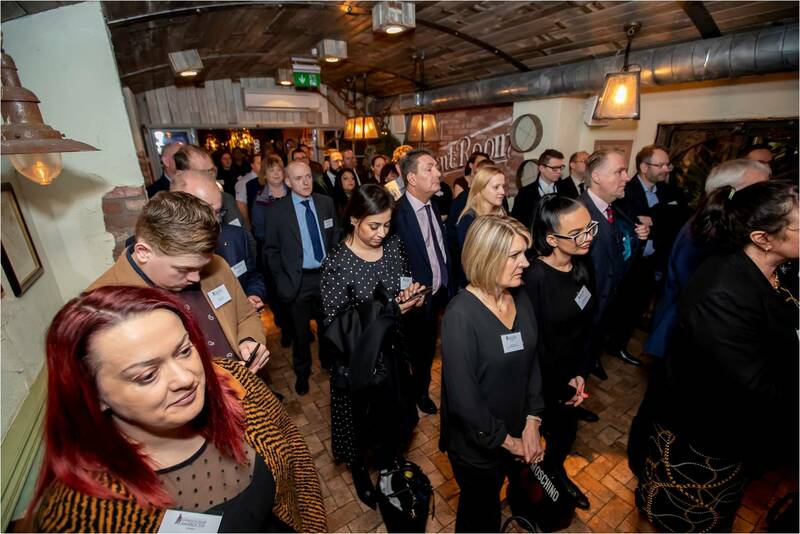 To find out more and keep up to date with any news on the Awards, please visit the BirminghamLive website.